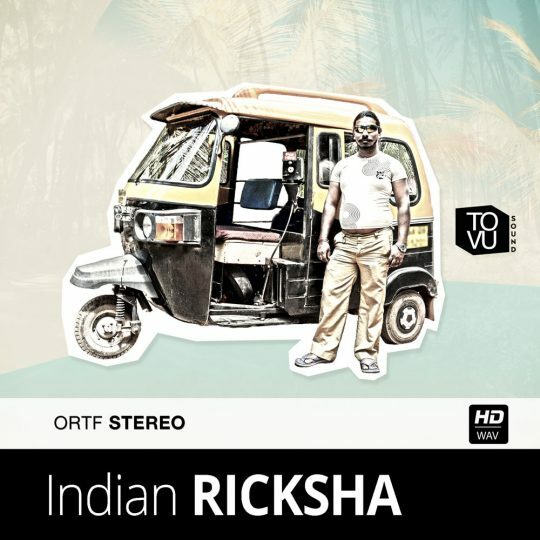 Download this collection of ricksha sounds for audio productions. Looking for the original sound of India? India AMBIENCE Samples are a powerful collection of Indian atmospheres recorded and designed for audio productions.